It all started with a travel to Colombia, the land of sabrosura. Exploring the rich biodiversity, lush highlands, and tropical seaside of the country. 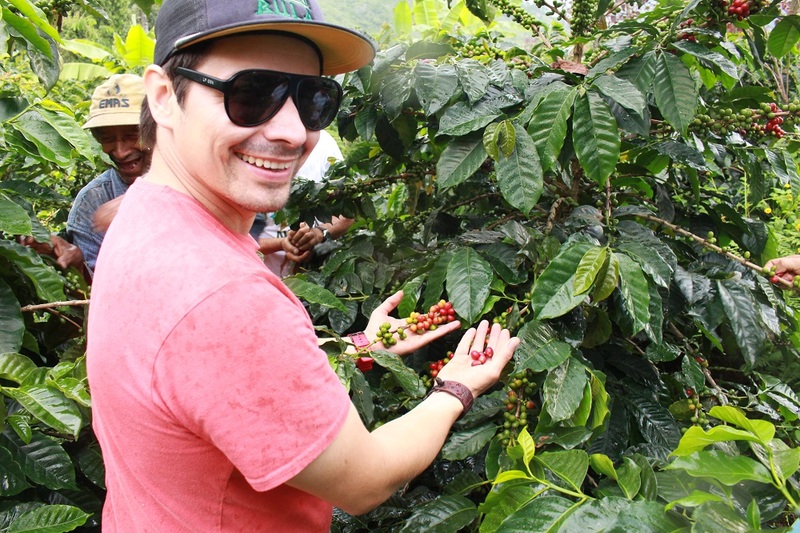 The idea started when we were visiting my family’s coffee plantation and meeting native farmers that has been growing coffee in harmony with the nature for generations. 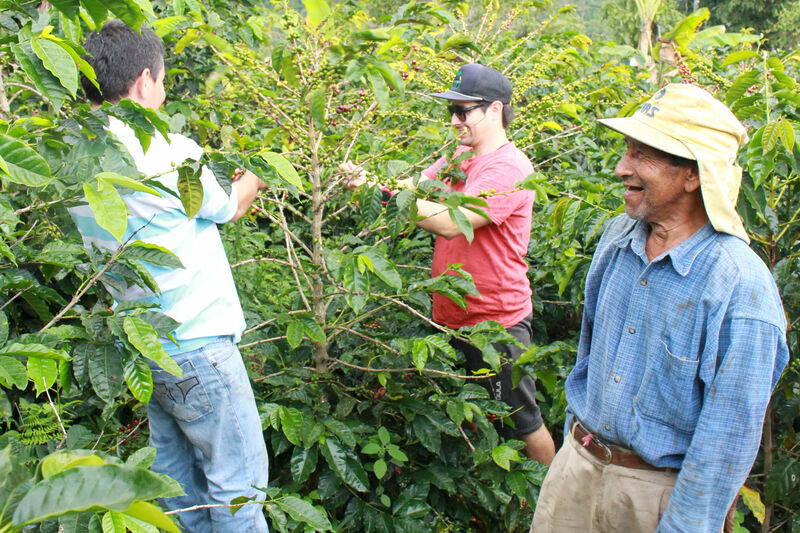 We got to know about their unique agricultural practices and knowledge of how to cultivate high quality coffee. We took our experience and idea to Voss, Norway, a beautiful inland village of the west coast of Norway. Merand Kaffe was created in 2015, the name chosen as a proof of our story, Merethe and Andres. 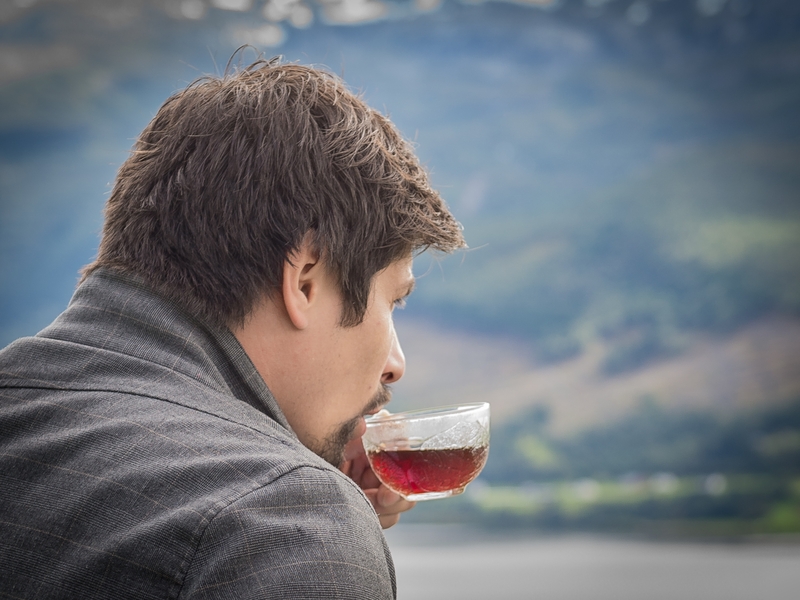 In our roastery in Voss we highlight the authenticity and exotic flavours that the Colombian coffee is known for. We choose to get our coffee from farmers sharing our same vision about agriculture and quality. Therefore, we can offer and supply our customers with sustainable coffee, grown in a biodynamic agriculture, free of chemical pesticides. All our coffee is traceable, we buy it directly from the farmers and their cooperatives, doing so we make sure to support the farmers and their rights. We care about our coffee and treat it with love, just the way the farmers in Colombia taught us. Through our high-quality product control, we assure the consumers speciality coffee, giving them a taste of Colombia and its rich biodiversity.